It is springtime, which also means it is championship time in some of the most exciting conferences in US college tennis! Here is an overview of current and upcoming tournament hightlights in April that are supported by Tennis-Ticker! The Sun Belt Conference was established in 1976. Its current 12 member institutions, which are competing in NCAA’s Division I, are distributed primarily across the southern United States. 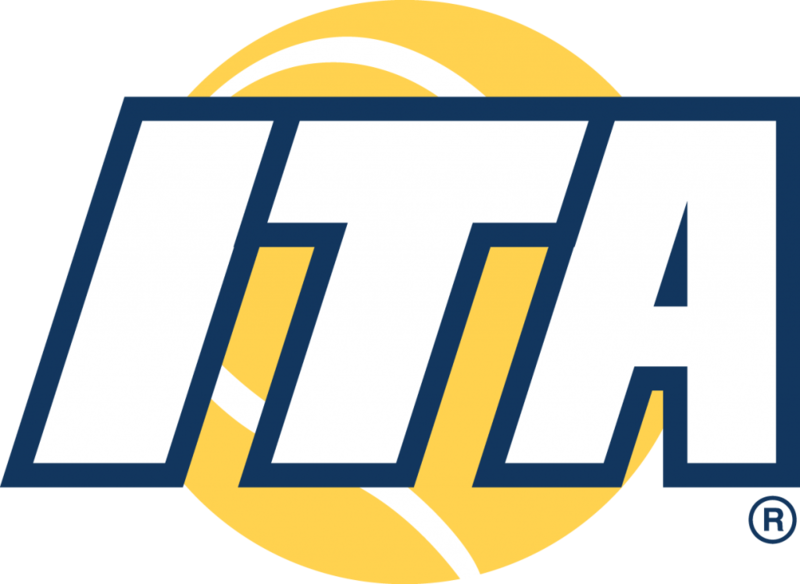 Defending champions are Georgia State (Men’s Tennis) and Louisiana–Monroe (Women’s Tennis). However, with the tournament being played in a single-elimination format, every team can get on a hot streak and win the championship. Therefore, excitement and drama is garantueed, when the conference’s best teams are playing for the title at the Peachtree City Tennis Center in Peachtree City, Georgia. As last year, The Atlantic 10 Conference Tennis Championships 2018 will be played at the USTA National Campus in Orlando, Florida! Even though called A-10, the conference has 14 member universities, which compete in the NCAA Division I and are mostly based in the Midwestern and Eastern United States. This tournament will feature 12 men’s and 14 women’s teams. Defending champions are the Massachusetts Minutewomen and the VCU Rams. 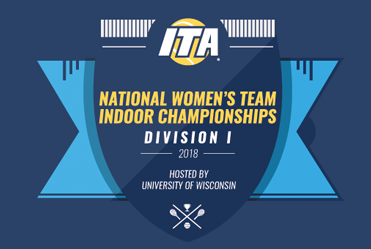 The winning men’s and women’s teams are not only competing for conference title, but also will receive an automatic berth into the NCAA Championships. The Mountain West Conference is a collegiate athletic conference in the United States, which covers the western area of the country. Its member colleges are located in California, Colorado , Idaho, Nevada, New Mexico, Utah and Wyoming. 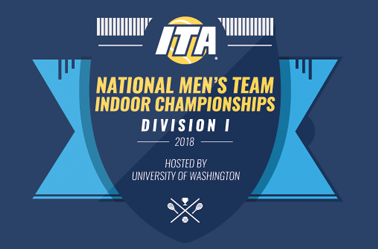 Up to eleven tennis teams of the most prestigious colleges in the United States fight for the top seed positions during the season and compete in a final tournament for the conference title! Men’s Finals will be played in Boise, Idaho from April 27-29, where Utah State will have to defend their title. The women’s tournamet will be played in Las Vegas, Nevada and will already start on April 26 – defending champion is the team of San José State University. The Big East Conference is a collegiate athletic conference that competes in NCAA Division I. Of its 10 members, 8 universities will fight in the male and female Tennis Championships 2018 for the conference title. The finals will be played in the Cayce Tennis & Fitness Center, in Cayce, South Carolina between April 26 and April 29. A lot is on the line for the teams, as the winner will not only be the conference champion but also gets an automatic berth into the NCAA Championships. Tennis-Ticker proudly supports all mentioned conference championships with our point-by-point live scores system and live match statistics for every court and match! Follow the action by clicking the button below, if already available, to reach the live score webinterface of the respective tournament! 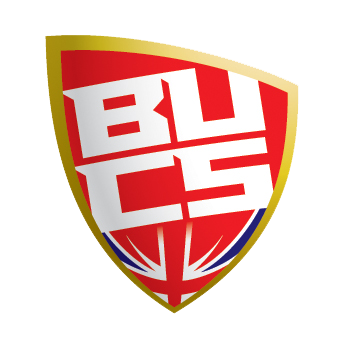 The National Finals of the British Universities & College Sport (BUCS), the governing body for university sport in the United Kingdom, are underway! In 5 regional qualifying events in all parts of the UK, the best players qualified for the National Finals to compete for the national singles and doubles titles in British university and college tennis this weekend. High quality tennis and exciting matches are garantueed, so don’t miss the action with Tennis-Ticker between April 19 and April 22, when the best and most promising tennis talents of over 170 universities and colleges and of over 4800 competing teams in the UK meet in the Dan Maskell Tennis Centre of Loughborough University! Tennis-Ticker proudly supports the British Universities & College Sport National Finals 2018 with live scores and results for every court and player. All live scores and results can be found via our official our App for Apple and Android or by clicking the button below for the livescores webinterface!